WOULDN'T YOU RATHER MIX ON A MACKIE? 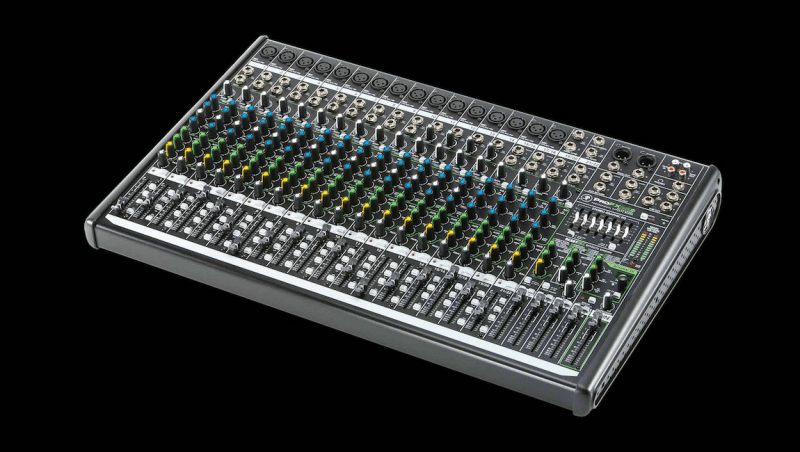 Mackie has more than 25 years experience designing rock solid compact mixers like VLZ and ProFX. 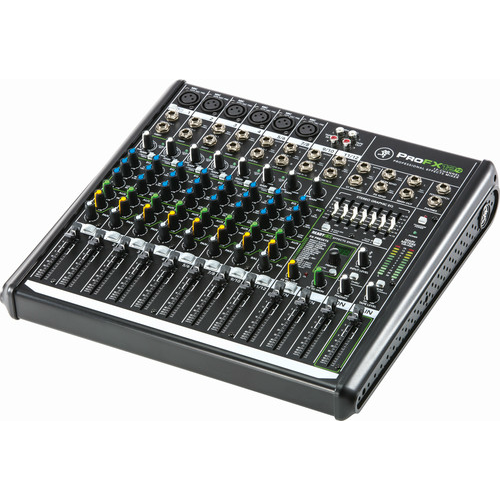 Mix Series Compact Mixers deliver on the proven perfomrance, sound quality and rugged reliability Mackie mixers are known for at the most accessible price ever. Don't settle because of budget and get the performance you deserve with Mackie Mix Series. 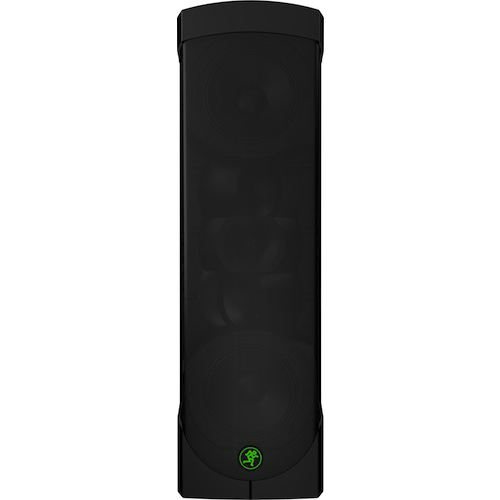 The right set of features for straightforward audio mixing applications, with the right mixer for your needs. Using quality components throughout, including the proven sonic quality of Mackie mic preamps, Mix Series mixers deliver high-headroom, low-noise performance that maintains audio quality from any source and always sounds great. 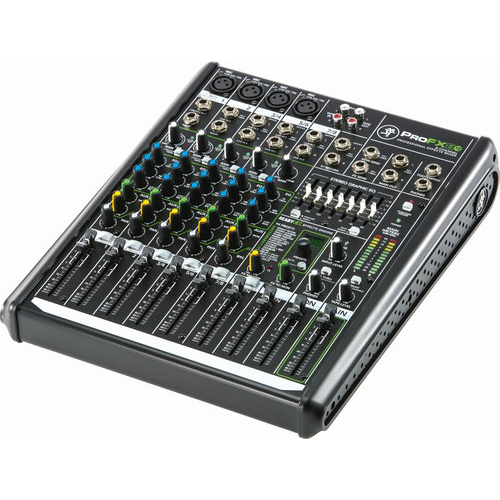 With the right mix of I/O, EQ and routing, Mix Series mixers provide the features you need at a great price. 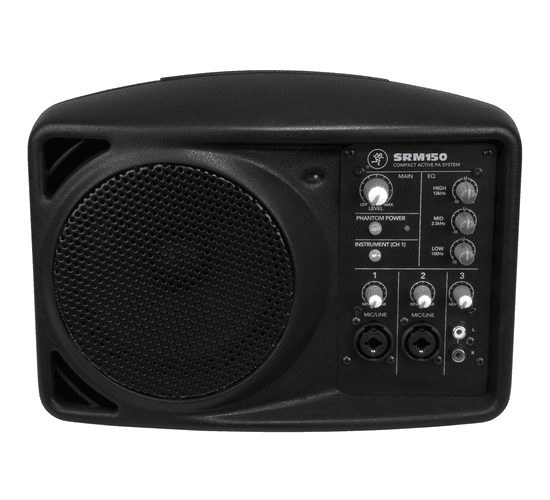 Features like phantom power and dedicated FX sends offer flexibility to dial in a great mix. 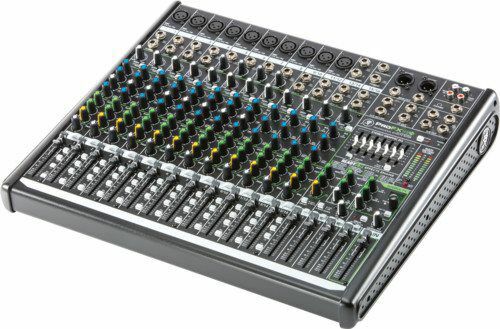 Only Mackie can deliver such this level of reliability at this price. 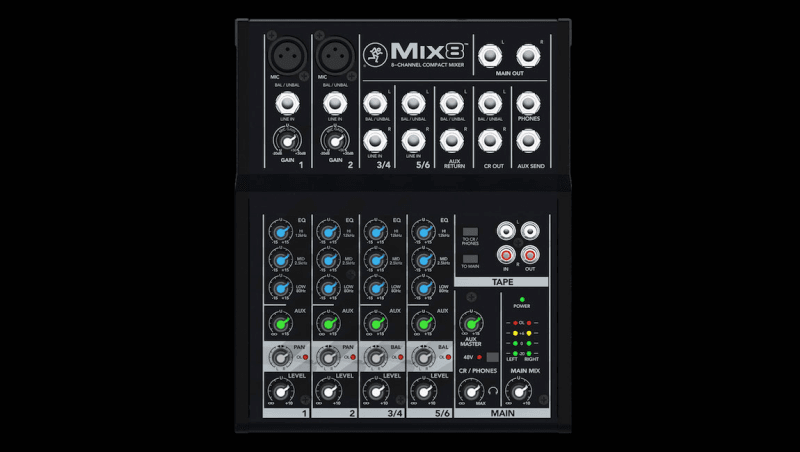 With a rugged all-metal chassis and protective side cheeks, you can count on Mix to handle the abuse that would destroy most compact mixers. 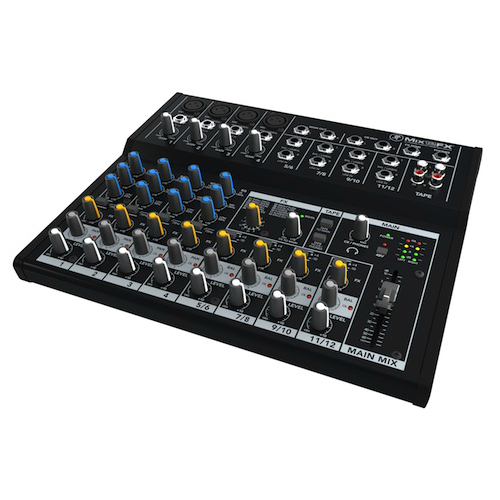 The Mix12FX includes a built-in FX processor with 12 reverbs, choruses and delays. From a touch of reverb on vocals to a little snare delay, these useful effects let you take your mix to the next level.